Paul Wayne “Tall Paul” Slater, 67, of Terre Haute, Indiana passed away April 4, 2019. He was born in Brazil, Indiana on February 11, 1952 to the late Earl “Pete” and Wilma “Jean” (Stewart) Slater. 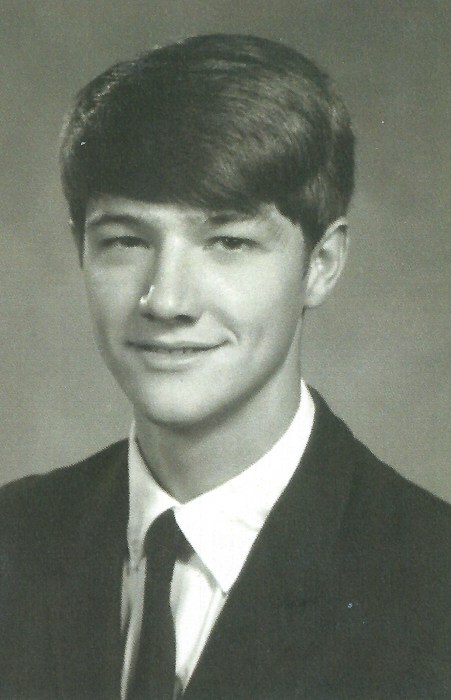 Paul graduated from Clay City High School in 1970, and served his country in the United States Army during the Vietnam War. Following his time in Vietnam, he worked as a truck driver, Great Dane Trailers, and Bemis. On September 4, 1995 he married Norma J. “Jackie” Smith, she proceeds him in death. Paul was a member of the American Legion Post #104 and the VFW. He loved people and never met a stranger. Paul was the life of the party, always had a funny joke to tell, and he loved to sing. He was preceded in death by his sister, Rona Denny, and two infant sisters, Anita and Sheila. A celebration of life will be held at 4:00 P.M. Saturday, April 13, 2019 at Moore Funeral Home in Brazil. The family will accept friends for visitation on Saturday from 2:00 P.M. until the time of service. Memorial contributions may be made to the Clay County Humane Society.